Winston Churchill had it right when he talked about perseverance. When things look grim, it’s time to double down and make things right. Today we’re talking about Disaster Recovery: how you can stay online even when the streets look like a scene from I am Legend. Hurricane Sandy taught us that failover and backup plans are only as good as your weakest link. We may be stating the obvious, but it’s not rocket science: if one of the items listed above fails, and it only takes one, the entire infrastructure is rendered useless. While many data centers in New York and New Jersey touted redundant backup systems, they never considered the consequence of losing power for several days. That’s why Hurricane Sandy had such a disastrous effect. 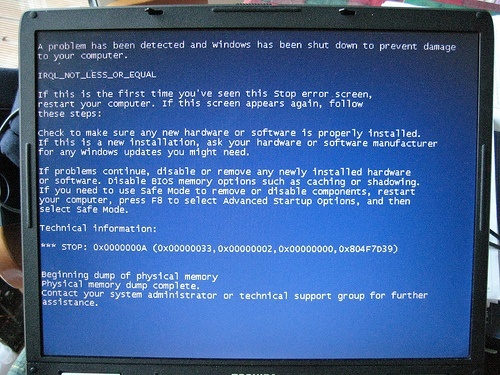 In many cases, data centers ran out of fuel and were unable to resupply because of road blocks. In addition, they lost redundant fiber connections and power backups. Without power, it was game over for the whole network! Does your business have a disaster plan? If you’re like most companies, you probably don’t. At 2600hz, we worry about your systems so you never have to. There are two types of systems: on-site and hosted. 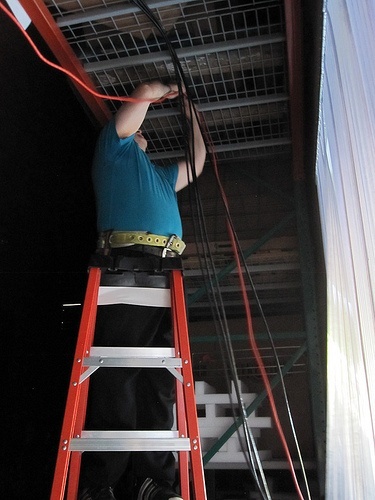 On-site solutions are vulnerable because they house all their hardware in just one location. Hosted centers are spread over multiple data centers. Running on multiple data centers is an incredible advantage because it makes for a more secure and reliable system. In fact, on a hosted center the likelihood of downtime because of damage is almost nonexistent. When data encounters a weak link it is simply rerouted to a functioning server. Are you connected to the 2600hz cloud? Have you configured failover in the portal? If your answer is yes, relax! All your users will remain fine and dandy in the case of a network fail. This is because 2600hz does an automatic failover to mobile devices or alternative routing systems. 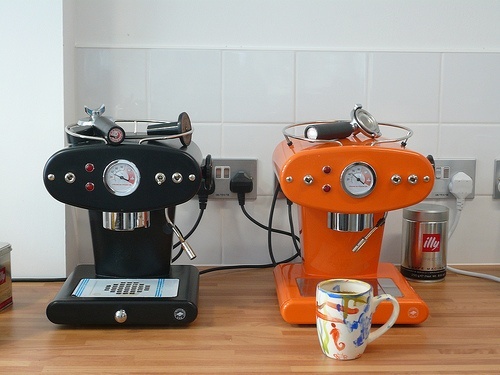 As long you’re connected to the 2600hz cloud, even if your organization is utilizing a legacy PBX for on-premises support, there is no cause for worry (like these fault-tolerant Espresso Machines). However, if you’re using traditional phone services, you’re pretty much out of luck in the event of a network outage (hint: time to call 2600hz). With the 2600hz hosted phone services you can reconfigure call flows in the portal. And since your users have left their desks, we’ve got mobile on lock down. More importantly, the 2600hz systems run in a split mode. This means that even if our own servers lose connectivity users witness no change in the network. Routine testing of this capacity has proven 2600hz trustworthy even when data centers lose power, which happens a few times each year. So the answer to the looming question is yes: 2600hz systems will continue to run in the event of a disaster. Our systems will continue to run when entire datacenters fail, and they will run under the extreme circumstances of a Hurricane Sandy. We want you to trust your business with 2600hz. To support this vision, we’re building architecture that stands up to brutal weather, and doesn’t add additional expenses. Users can easily direct business calls from desk equipment to softphones or alternative cell numbers after signing in at the User Portal. But we’re not stopping here. Over the next few months we’re developing Disaster Recovery features including one-click all-hands messaging architecture. 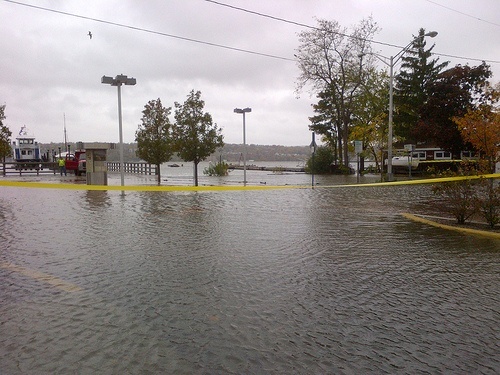 Our resilient designs protect your communications systems when something like Hurricane Sandy blows through. Let 2600hz be your disaster plan. When everyone claims to offer redundancy it’s hard to know who to trust. Thanks to Hurricane Sandy, we now know who “weathered the storm” and who, well, hit rough waters. CallCentric, a NY based VoIP provider, hosted their services in a single site (see post-storm comments on Twitter). Their website was down and didn’t provide any updates. It finally refreshed two days later, but did nothing to make up for a multi-day outage caused by lack of geographic redundancy (not spreading their systems over multiple points of presence). Fonality, a national VoIP provider, suffered from upstream issues in New England. Everyone both on their network and also those attempting to connect to it were affected. Improcom, a regional IT Service Provider, lost service during the storm for an extended period of time. VoIP.ms faired exceptionally well during the storm. This is because they prepared to cut over to a second server prior to the foul weather. Twilio suffered some degraded services related to numbers on the East Coast. Many other CLECs and ILECs had degraded service throughout the storm (most notably WindStream and Verizon). We’ll know in a few more days how many of these firms recover. After this disaster, let’s see which companies retool the redundancy platforms they’ve been promising all along. Want to know more? Join us for part 3: a deep dive architecture discussion of how the 2600hz Kazoo Platform mitigates failures. 2600hz builds cloud telecom infrastructures. If this is the sort of thing you’re into, drop us a line, we’re hiring (especially for Engineers)! Learn more at http://www.2600hz.com.